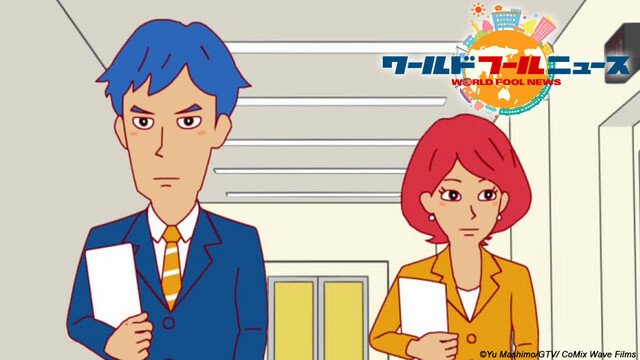 Episode 1 - The Melancholy of a New Newscaster!? Takahashi is transferred to a main anchor of a news program, which is known for being a little...weird. This is a comedy about somewhat ridiculous happenings occurring at a broadcasting station. Before the Warring States era came to a close, legend has it that Yukimura Sanada has been gathering ten warriors known as Sanada's Brave 10, who have the power to change history.